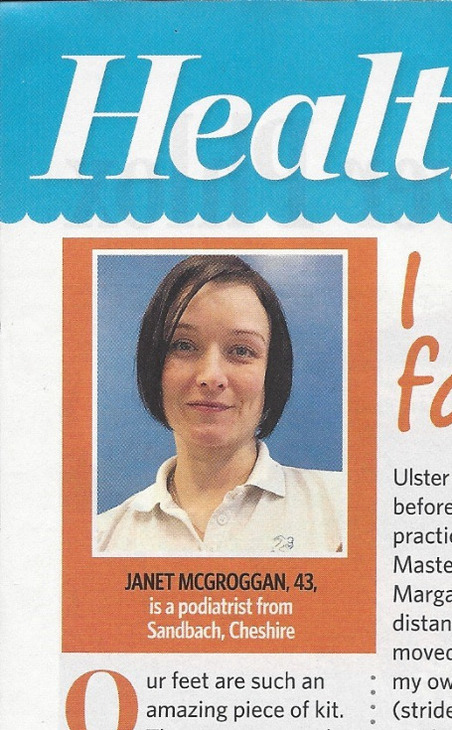 Our Principal Podiatrist, Janet McGroggan was interviewed by Tanya Pearey from Woman's Weekly Magazine. Publication date 19th June 2018. Click the image or 'Read More' for the full article.